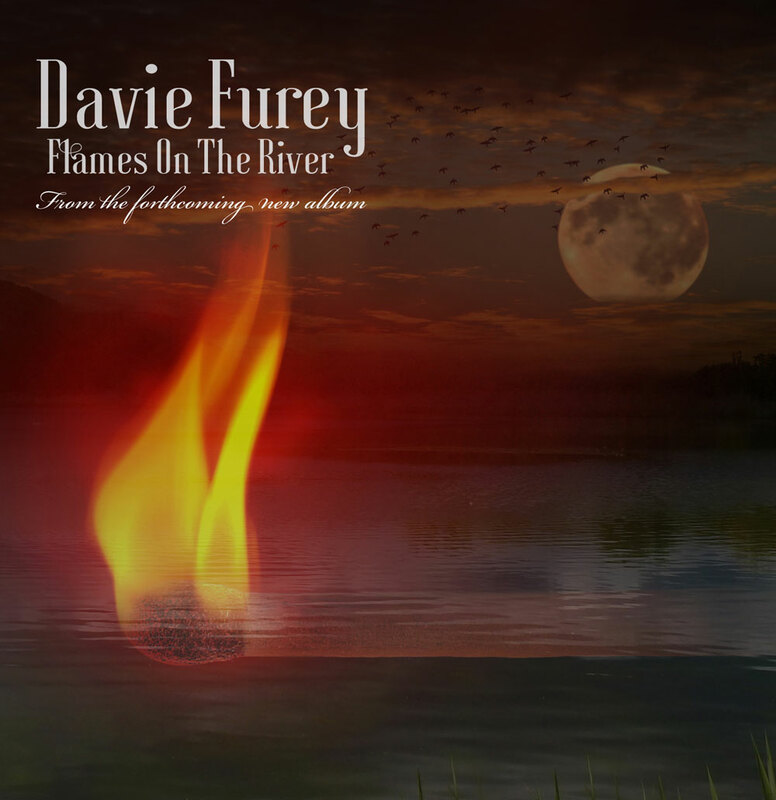 Flames On The River by Davie Furey. Album artwork designed for the 2018 single ‘Flames On the River’ by Davie Furey. 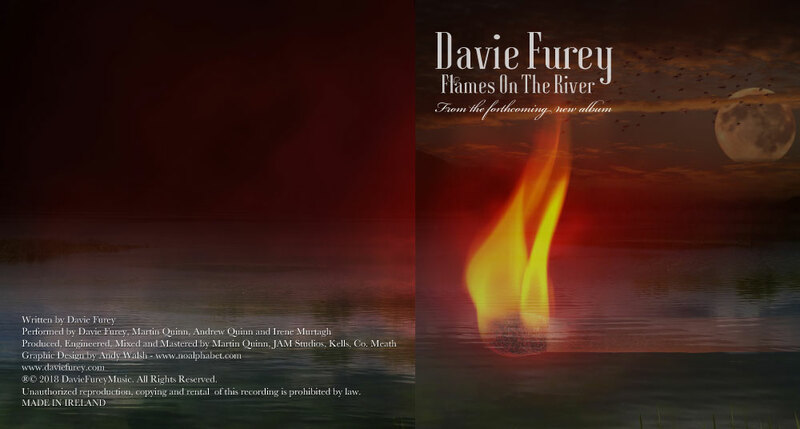 Reverse and Front album design for Davie Furey’s Flames On The River single.